Did your kids arrive at school safely? GPeaSe offers a very simple solution for tracking smart phones. Simply install the Android app on a phone, and its location can be tracked through this website, in real-time! GPeaSe One will buffer the locations that could not be sent due to reception issues. Once the device regains its data connection, those missed locations will still be sent out so you don't lose any data. 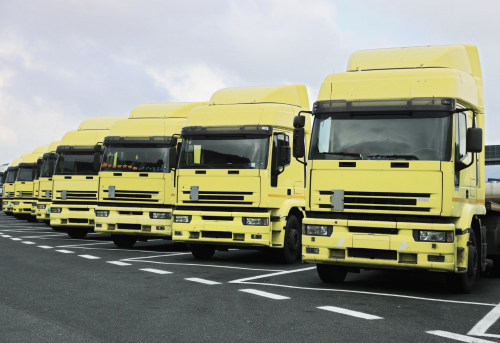 Besides tracking individual devices, we support large-scale fleet management applications. We allow up to 35 different devices on a single map. However, this can be customized to your needs.